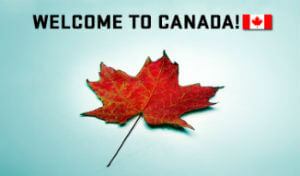 Express Entry Program is a fast lane to select skilled workers to immigrate to Canada. It is a completely electronic process and it involves the federal government, provincial governments, and Canadian employers. The processing time for complete Express Entry applications is six months. Job offer is necessary but in some cases, your employer does not need an LMIA to support your job offer. Here are some here is why you should consider it. What’s most important is that Express Entry program is fast, it’s incredibly fast and efficient in comparison to the older cumbersome system! Once you complete your Express Entry profile, the system automatically assesses your rank in the Express Entry pool, using a points-based system called the Comprehensive Ranking System, and tells you how many points you have. The points are awarded for skills, education, language ability, work experience and other factors. Additional points can be awarded for Canadian degrees, diplomas and certificates, a valid job offer and a nomination from a province or a territory. You immediately see how many points you have. What happens next? The Ministry makes draws from the pool on the periodical basis. In 2016, the Ministry made 27 draws, and in 2017 – 29 so far, which makes for more than 2 draws a month. The Express Entry draw provides for a cut-off score. If your score is above this cut-off score, you get an invitation to apply. You are then given 90 days to complete the application package with the documents. The Ministry is then obliged to process your application within 6 months or less. All documents can be uploaded online. The process is highly efficient, automated, streamlined and smooth. And we will be there to guide you through it! November 2018 was a busy month for Express Entry, with four draws over the first three weeks (and 5,545 invitations to apply issued!). The Government of Canada has recently announced its new multi-year immigration targets for 2018-2020. 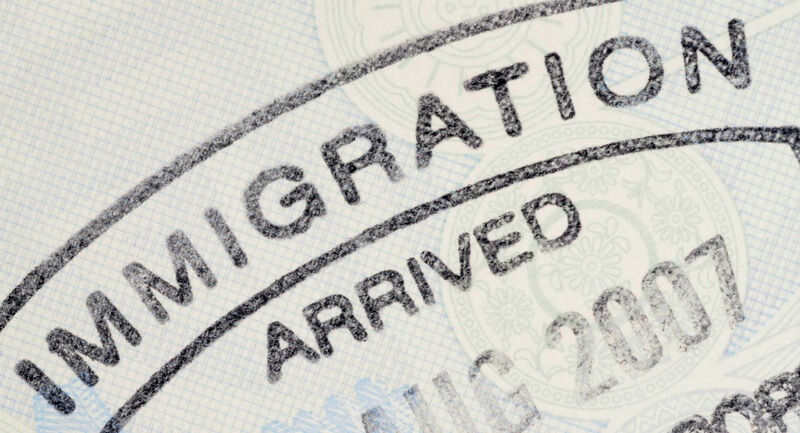 According to these targets, the number of candidates granted permanent residence through Express Entry is expected to rise by 20% over the three-year period. Another great news is decreasing the CRS score. While in 2016, the minimum CRS score hovered just above 450, in 2017 the average CRS score so far was 437. The logic here is very simple – the less the number, the more your chances are! Also, Immigration, Refugees and Citizenship Canada(IRCC) has issued 83,273 invitations to apply this year only, while in 2016 the number of issued invitations was only 33,782! This is twice as much! Why do you need our assistance to help you guide you through express entry program application? There’s no rule which says that you must hire a lawyer. You may definitely try to do that on your own. But what if you make a mistake? A decision to apply for Canadian permanent residency is not a whim, but a life-changing step that would improve the standard of living of an applicant and family members. It is costly, it takes time, and don’t forget that your application will be assessed by third-party officials who scrutinize and review each case in detail. A clear and concise application can be assessed more effectively, meaning a decision is made faster and you will get your visa faster than if you did everything on your own. The IRCC officer has to approve the application and the score of the applicant. If there are mistakes, your application can be denied or the officer may ask for clarifications which again will take your time. We, at Jane Katkova & Associates, know which points to highlight to maximize your score. IRCC officers are people and their decisions, although highly professional, may vary a bit. They may view your work experience differently, for example. We will know how to present your experience effectively. There are also specific requirements which are not always transparent, but which will streamline your application and guarantee success if done properly. In other words, we can help prepare an error-free, IRCC-ready, efficient application that will run smoothly and quickly through the IRCC system and ensure a visa in your passport. Why don’t you leave the paperwork to us, while you hone your English, say goodbyes, pack your bags and prepare for a great adventure called Canada! Take advantage of the Express Entry Program today.